On Wednesday U.S. President Donald Trump and North Korean leader Kim Jong Un meet for their second summit, betting that their personal relationship can break a stalemate over the North’s nuclear weapons and end more than 70 years of hostility. 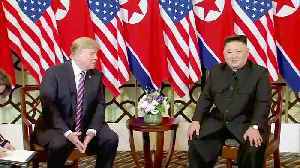 Rueters reports that despite little progress toward his stated goal of ridding North Korea of its nuclear weapons since first meeting Kim in Singapore last year, Trump has said he is fully committed to his personal diplomacy with Kim. 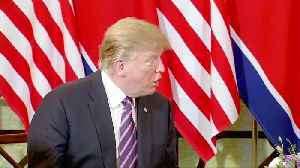 Trump said late last year he and Kim “fell in love”, and on the eve of his departure for the second summit said they had developed “a very, very good relationship”. 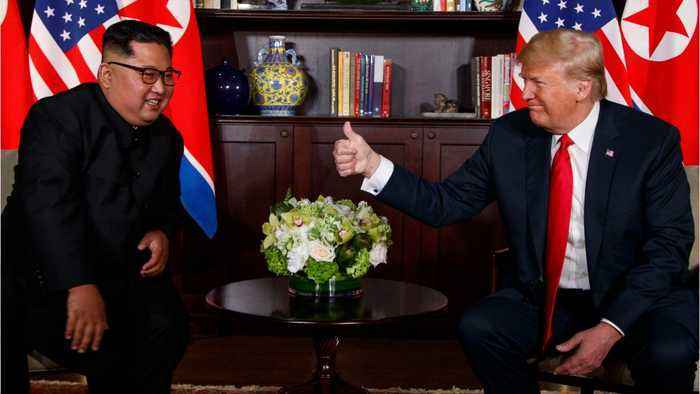 Kim Jong Un and Donald Trump met in Hanoi on Wednesday (February 27) for their second summit, with the U.S. president appearing to bet on his personal relationship with North Korea&apos;s young..
Kim Jong Un and Donald Trump met in Hanoi on Wednesday (February 27) for their second summit, with the U.S. president appearing to bet on his personal relationship with North Korea's young leader for..